FREE Lowe's Build and Grow Clinic On Feb. 28! You are here: Home / FREEbies / FREE Lowe’s Build and Grow Clinic On Feb. 28! FREE Lowe’s Build and Grow Clinic On Feb. 28! Mark your calendars for a fun event at Lowe’s – on Feb. 28, head to your local store for the FREE Lowe’s Build & Grow Clinic! 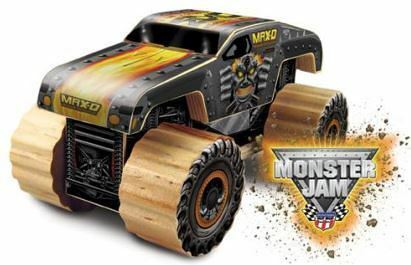 Kids will be able to make Monster Jam Max-D!